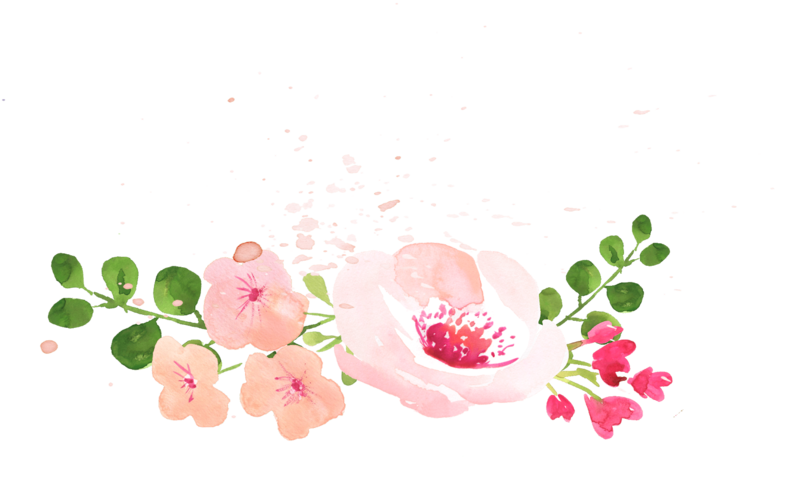 Hello, I will have every month post about product of the month. 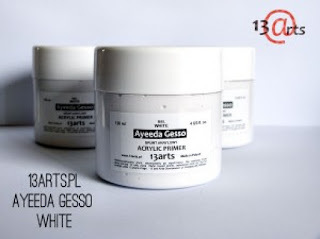 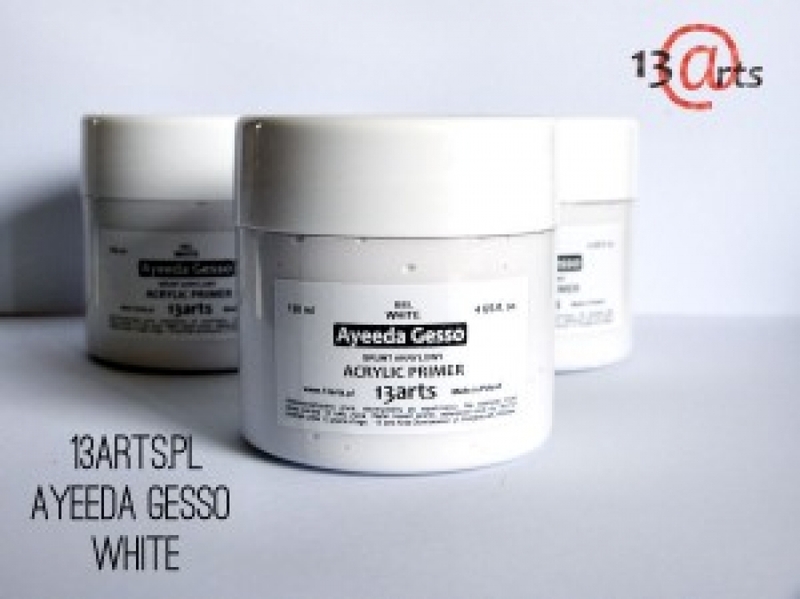 For me this month, it´s not only one product, but whole new collection Heart rhythm. 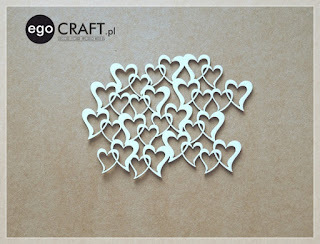 All chipboards are so beautiful, lovely and romantic! 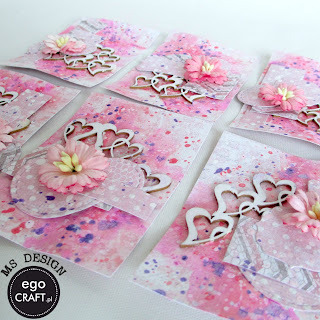 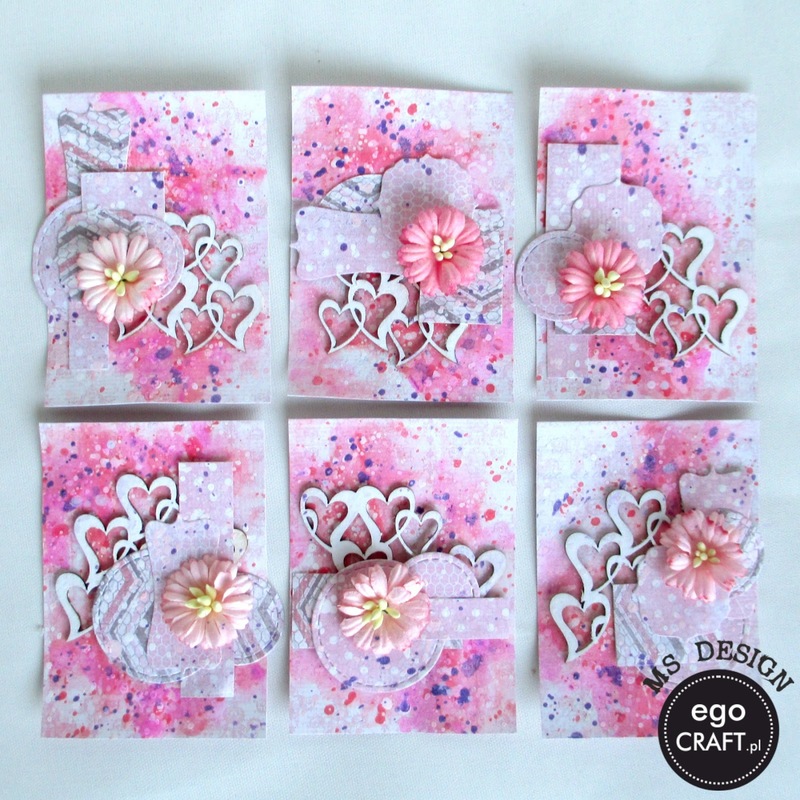 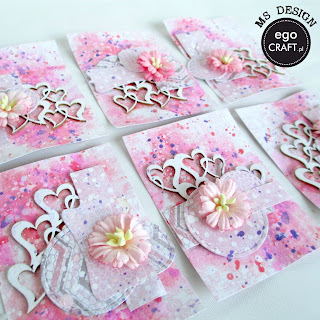 I made Valentine´s ATCs as inspiration for you!